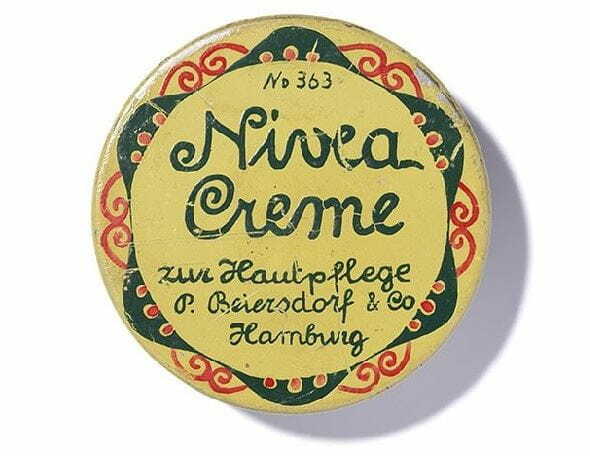 NIVEA MEN CREME cares for your skin by giving it a boost of hydration and preventing it from drying out. * The formula is non-greasy and fast absorbing. * Made just for men, it is suitable for face, body, hands - anywhere your skin needs it.